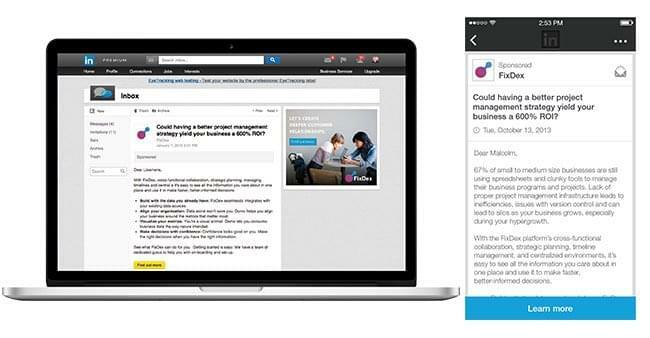 Yep, you read that headline correctly, LinkedIn’s targeted messaging tool, Sponsored InMail, will now be able to boast a 100% deliverability rate as well as additional targeting parameters for advertisers. LinkedIn says only about 20% of prospects actually open marketer emails. So to increase this content’s visibility, Sponsored InMail will now only be sent to members when they’re actually signed on to and using the network – essentially ensuring that all messages are in-fact delivered. Mobile-optimised InMail templates to help drive more conversions for those on mobile devices. 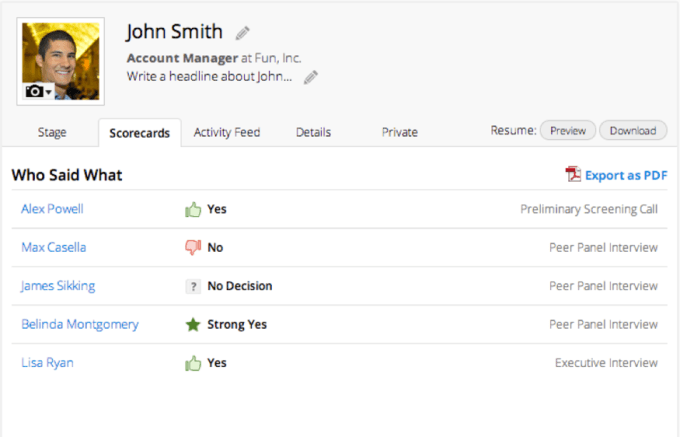 New targeting options include a focus on company size, job function, and seniority. These changes are now live, for more information see the official LinkedIn blog. And LinkedIn claim many of the organisations on its pilot program are already seeing a 2 to 3 times performance improvement. 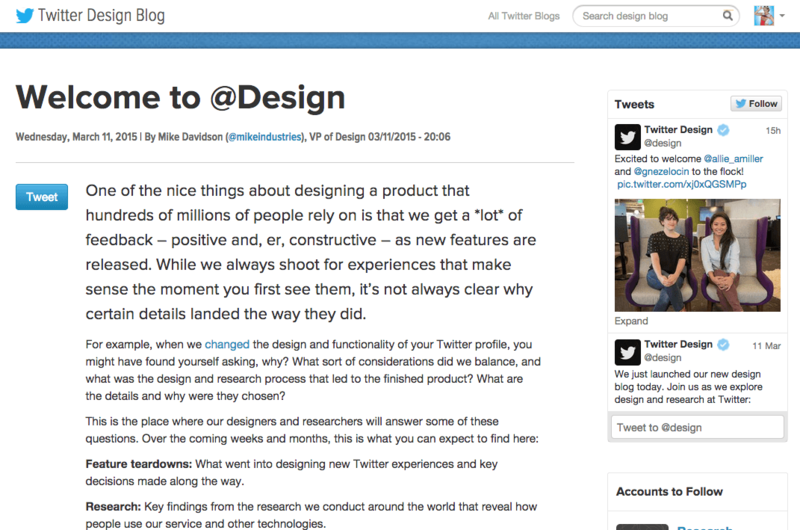 Last Wednesday saw the launch of a brand new Twitter blog – the Twitter Design blog. Now, why would Twitter need to launch a blog purely about design I hear you ask. Well, to Mike Davidson, Twitter’s VP of Design, the new blog has been set up a place where Twitter designers and researchers will answer any and all questions Twitter users have about new Twitter features as and when they’re released. For example, when we changed the design and functionality of your Twitter profile, you might have found yourself asking, why? What sort of considerations did we balance, and what was the design and research process that led to the finished product? What are the details and why were they chosen? Feature teardowns: What went into designing new Twitter experiences and key decisions made along the way. Research: Key findings from the research we conduct around the world that reveal how people use our service and other technologies. Team operations: Our team is growing fast. The way we operate our studio may be helpful for you in considering how you run your design function or manage your own career. Diversity and other important topics: We aim to run the most diverse and inclusive Design & Research team in the world, and we have strategies to share which can help the larger industry progress towards greater diversity in our field. Fun stuff: We reserve the right to post crazy stuff from time to time. So does the launch of such a dedicated blog mean we can expect all manner of new and creative updates from Twitter in the coming months? I think it does, you know. Which is why we’re calling this one, one to watch! Oh and if you’d like to tweet the design or research team with a suggestion or a query, just mention then @design and @research respectively. It’d be handy to have a recruiting tool that can tell you where you’re burning time or money right? Well, now you can. 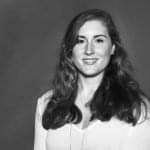 Greenhouse is a software to optimise your entire recruiting process – find better candidates, conduct most focused interviews, and make better data-driven hiring decisions. It aggregates a company’s job candidate sources like referrals, events, job boards, external agencies and social media into one hiring dashboard. 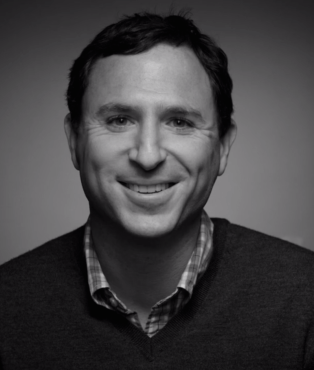 Companies can A/B test their job listings and have their existing employees sent openings. For interviews, Greenhouse helps businesses structure their questions and how they’re asked so every candidate gets a fair playing field, and scoring answers is easy with its decision-making tools. Greenhouse makes it quick to compare candidates against each other and the desired role, as well as assess how the company is doing versus industry-hiring benchmarks. Platform infrastructure ‚¬€œ We’re moving beyond startup mode. We have lots of senior businesses on the platform and lots more coming. We need security audits, internationalization, and infrastructure. It doesn’t sound super exciting but to our customers it is. This data is super sensitive, so for us to compete and win for international firms or companies 5,000 to 10,000 employees in size and larger, they need to see we made that investment. Growth ‚¬€œ We’re hiring a bigger and more capable sales and marketing team. The company is starting to see the opportunity to step on the gas. Greenhouse’s software-as-a-service requires a team to sell its subscriptions. The startup has 70 employees now but expects to double by year-end. A proactive product ‚¬€œ We want to make intelligent predictions, make the software automate where I should spend my next incremental time or money to get better candidates. It’s this last part that we think could give Greenhouse an edge on old tools. Chait says some are trying to make it simple, pretty and modern. Some try to make it cheap. But Greenhouse wants to enable recruiting optimisation. For example, you might find candidates are routinely passing the first round of technical phone screenings but are failing face-to-face interviews. Well, a face-to-face is much more expensive. We can identify patterns of candidates that fail later rounds and suggest ways to filter them out at earlier stages. Greenhouse also wants to be able to tell companies, What questions are more predictive of successful hiring? or Which interviewers are doing the best job of selecting great candidates? What’s your opinion on Greenhouse? Have you used it? Are you thinking about using it? Let us know in the comments below. FINALLY! Google Calendar for iPhone has Arrived! Last week, we got wind of the fact that Google Contacts was about to undergo a long overdue makeover and add some new features along with it. 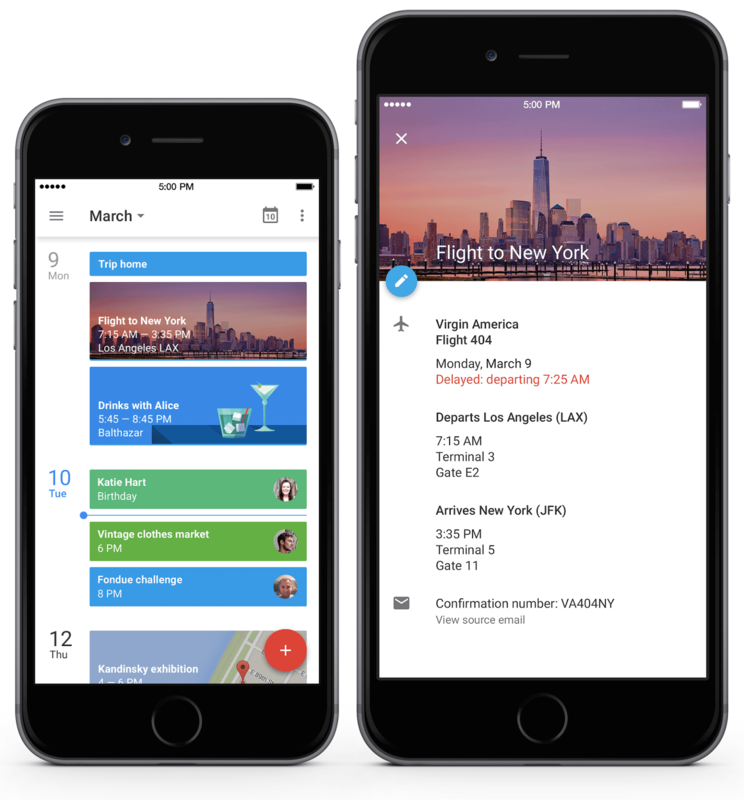 This week, we were delighted to see that Google Calendar is finally making it’s way onto iPhone. Yes, if you’re anything like all of us here at Social Talent and use Google Calendar to schedule and plan pretty much everything, you’ll be delighted to learn that Calendar will be available to download as a handy app on your iPhone. And the best part is, Google Calendar for iPhone works with all the calendars you’re already set up on your phone, so there won’t be any messy transitional period to speak of.